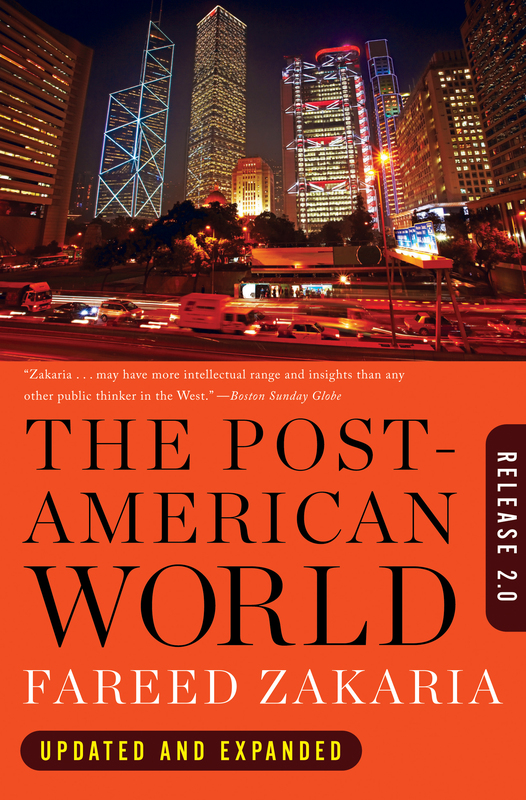 In this new edition, Zakaria makes sense of this rapidly changing landscape. 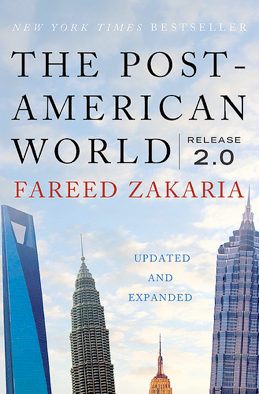 With his customary lucidity, insight, and imagination, he draws on lessons from the two great power shifts of the past 500 years—the rise of the Western world and the rise of the United States—to tell us what we can expect from the third shift, the “rise of the rest.” The great challenge for Britain was economic decline. The challenge for America now is political decline, for as others have grown in importance, the central role of the United States, especially in the ascendant emerging markets, has already begun to shrink. As Zakaria eloquently argues, Washington needs to begin a serious transformation of its global strategy, moving from its traditional role of dominating hegemon to that of a more pragmatic, honest broker. It must seek to share power, create coalitions, build legitimacy, and define the global agenda—all formidable tasks. None of this will be easy for the greatest power the world has ever known—the only power that for so long has really mattered. 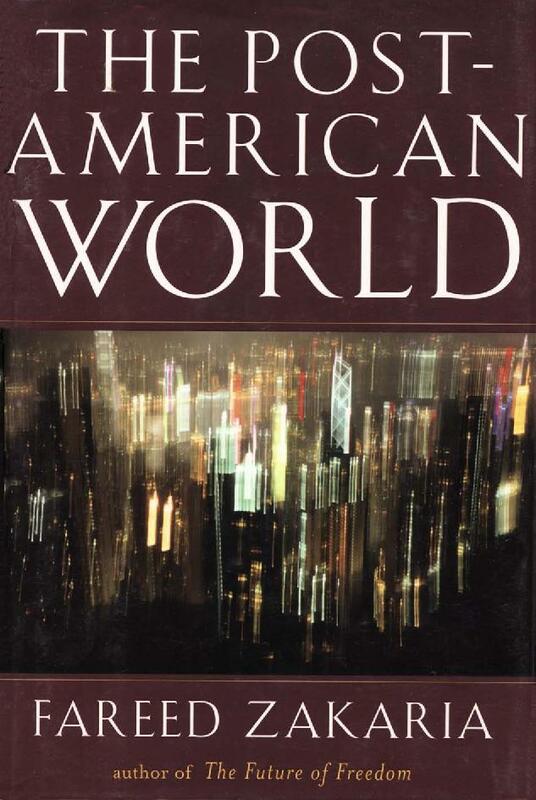 America stands at a crossroads: In a new global era where the United States no longer dominates the worldwide economy, orchestrates geopolitics, or overwhelms cultures, can the nation continue to thrive?